We offer domestic heating services in UK without burning a hole in your pocket. Our engineers will ensure the safety of your family members during the replacement, installation, and repair of the heating services. At London Gas Plumbers, we offer domestic heating services in London. We have an experience of almost 25 years in the industry. Our domestic heating engineers in London provide these services throughout South London, East London, North London. We offer top quality of heating services for your home. As the leading service provider, we understand what the clients need exactly and offer services, according to that. Our ultimate goal is offering supreme quality of services to our clients within affordable rates. We confer services to thousands of houses every year in London. We are qualified engineers with an experience of 25 years, and offering heating services in London areas. If you are looking for any domestic heating service in UK, give a call to us today at 020 3968 4193 and we will reach you at the earliest. Clients can call us if they are in need of any emergency services, related to the installation of heating systems in their homes. We provide assistance with various kinds of heating services at any time of the day and night. If you need any assistance with the repair or installation of heating services in London, you can leave it to our experienced professionals. 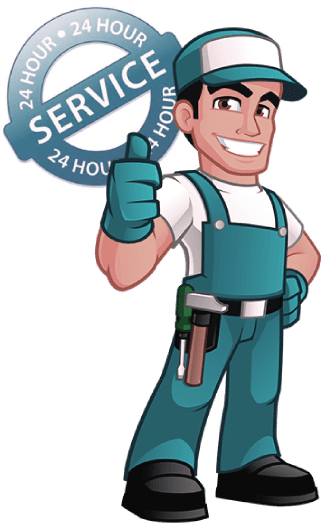 At London Gas Plumbers, we are a team of highly experienced and qualified London domestic heating engineers who will be at your service, at any time, you need. You will get the peace of mind as our expert engineers will do the installation and repairing of the heating services for you. All you need to do is give a call to us at 020 3968 4193. Our engineers do the installation and repairing of the domestic heating systems, keeping the safety of the members of the family in mind. We replace, install and repair heating systems in London. We have a wide experience in this industry and we are the trusted domestic heating engineers in London. We also offer emergency services in different areas of London. You can give a call to us even during an emergency and we will arrive at your premise in no time.